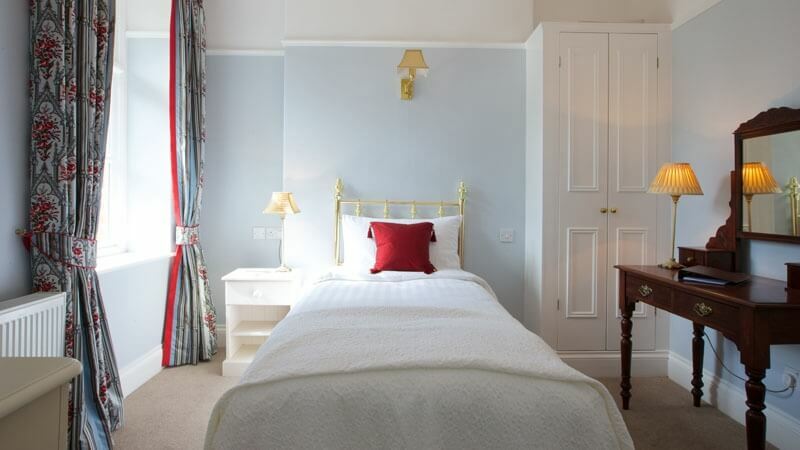 All of our hotel rooms have been fully refurbished, offering our guests luxury accommodation in this perfect North Devon setting. 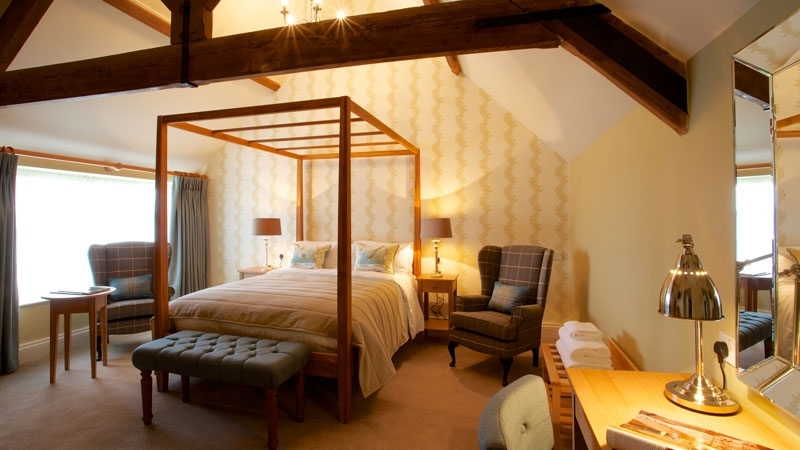 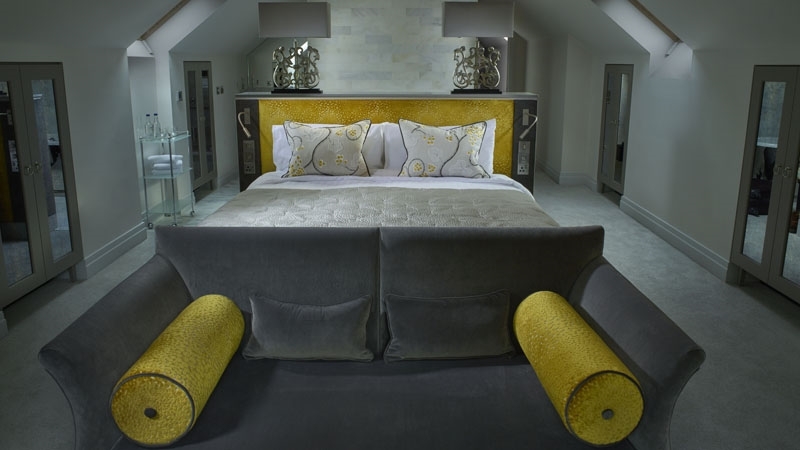 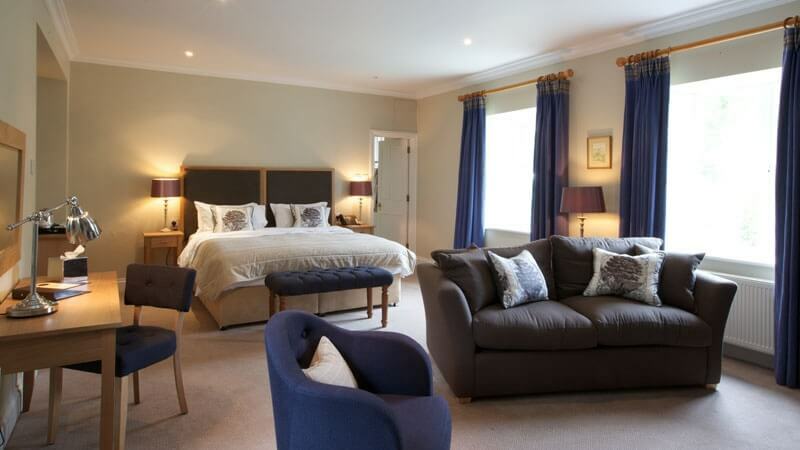 In The Manor House, the 12 rooms have been individually designed, with colour schemes, furniture and fittings designed to match the atmosphere of each room. 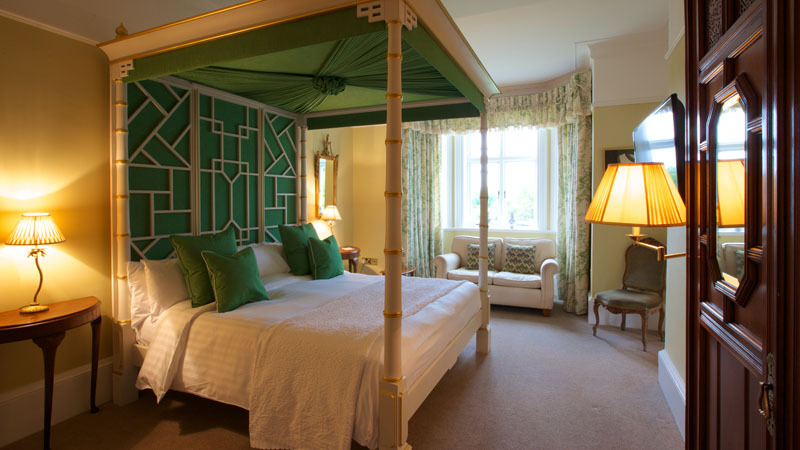 These rooms offer a luxurious stay with many individual stylish touches. 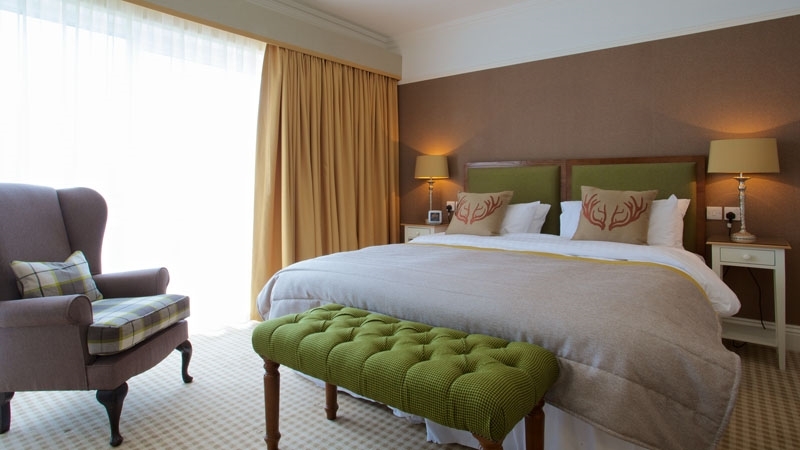 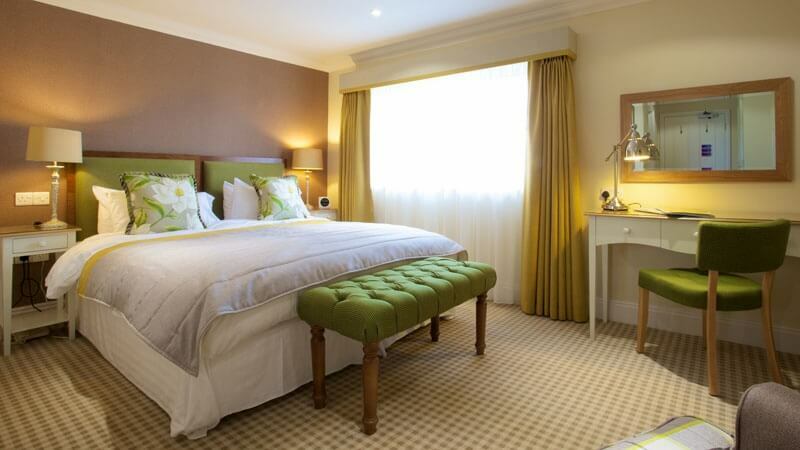 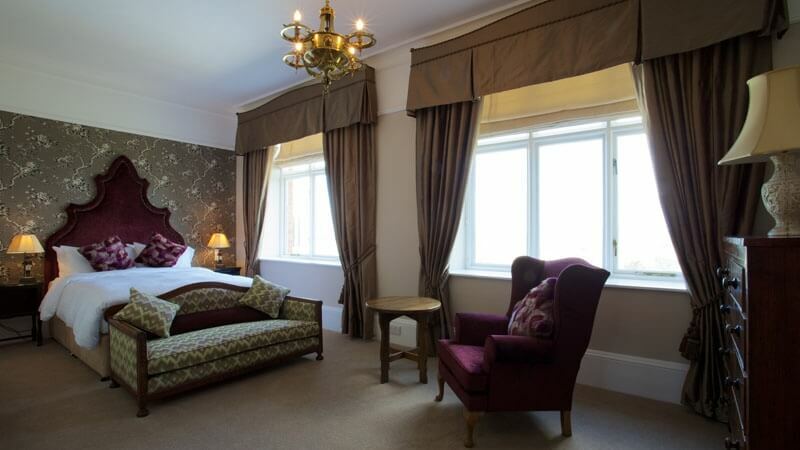 The 30 Estate Rooms have all seen a significant modernisation and offer comfort and elegance in the peaceful surroundings around the Estate. 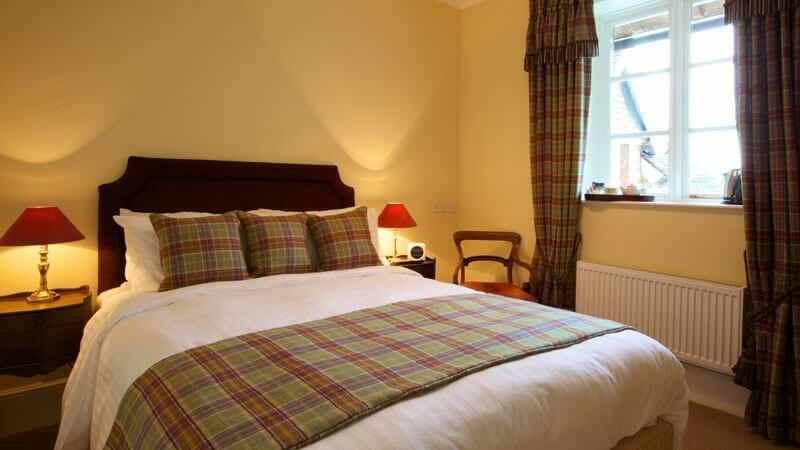 All the rooms have Smart TV’s and internet access throughout.